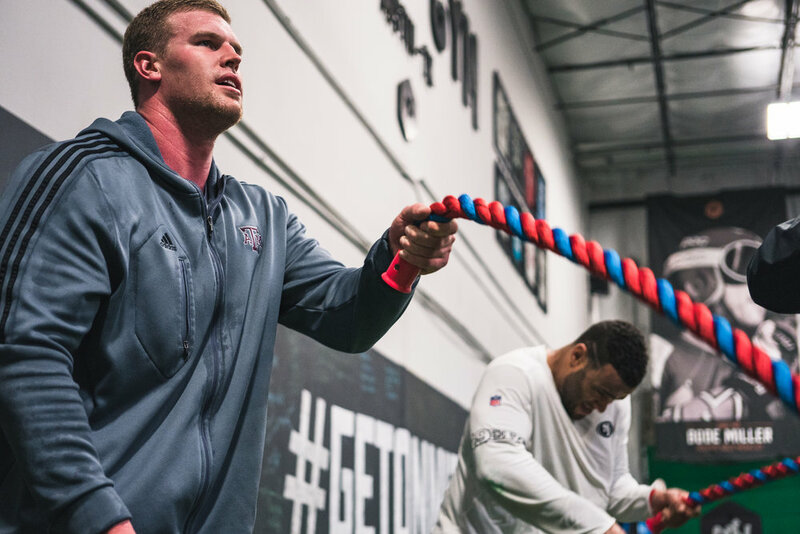 Onnit Combine Training is specific to combine events with a focus on enhancing strength, explosiveness and movement techniques.Our unconventional training techniques are designed to prepare players for every physical position-specific drill, speed test, physical examination, medical examination, and agility test. 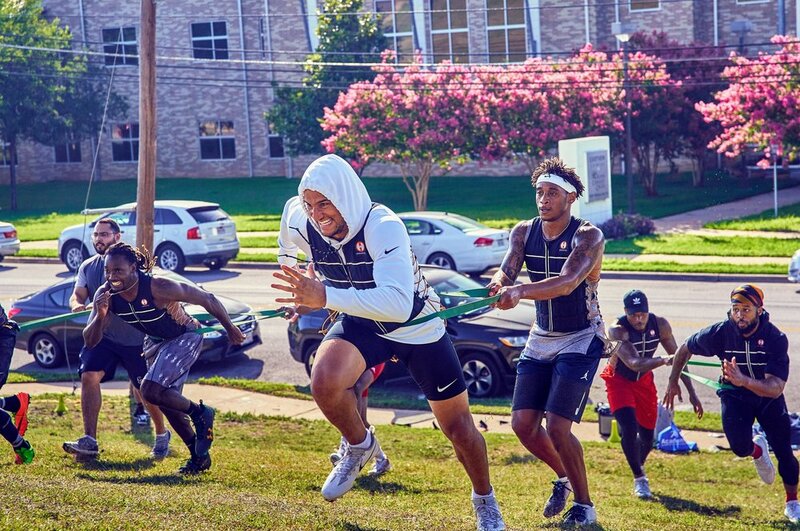 You’ll leave our 8 week program a better athlete ready to dominate the NFL combine. Earl Thomas III, champion safety for the Seattle Seahawks, broke his leg in week 13 last season, prematurely ending what was sure to be his 6th straight Pro Bowl season. After briefly considering retirement, Earl decided instead to train harder than ever and came back better than ever. The Onnit film crew was there to document the weeks leading up to his amazing comeback. Here at Onnit you’ll have an entire team of experts working together to assist you in executing your individual plan in order to attain your goals. Our coaches, nutritionists, chiropractors, mobility specialists, and massage therapists are all working together to make sure you achieve your desired results. Onnit Performance Training is based off of your needs. Our individualized systematic approach to each training session helps ensure that we strengthen weaknesses while simultaneously training for longevity and peak performance. We focus not only on optimizing careers but extending them as well. Two of the greatest challenges a player faces is being able to move the way he needs to perform at the highest level, and staying injury free. In establishing proper movement mechanics, we will ensure that the athlete can access the ranges of motion needed to fully express his strength, speed, and agility. 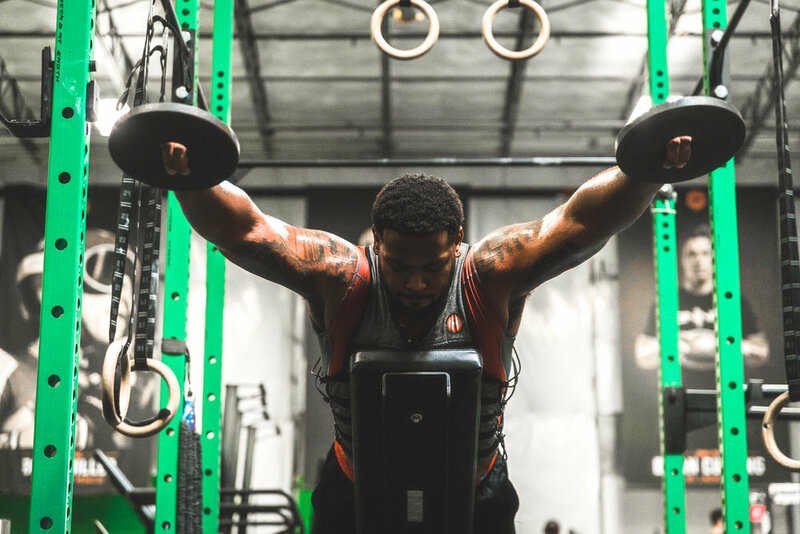 Onnit’s approach to doing so, however, will give him the tools to remain durable while performing at that level to sustain the many punishing seasons and, more importantly, stay healthy through the course of a successful career.